In our general cognition, Hollywood and Silicon Valley is opposites. Hollywood was cool, artistic, and uniquely adept at entertaining viewers. Silicon Valley was the preserve of geeky engineers who could captivate the public with gadgetry, but had no clue how to hit the human notes that made for blockbusters. 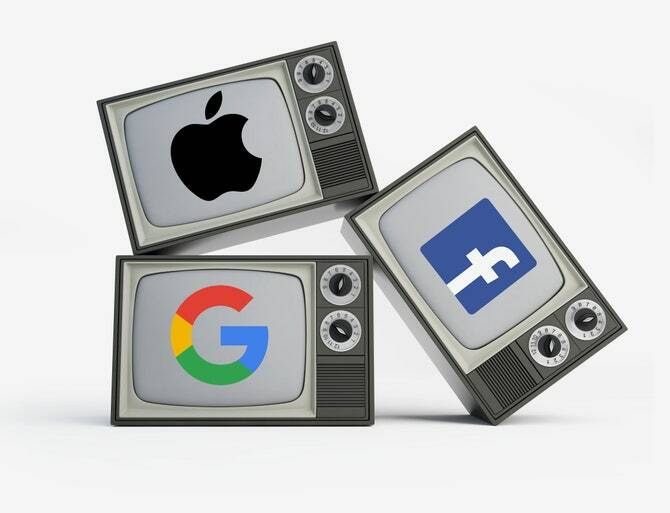 The rush into scripted video by tech giants is going to accelerate an evolution of entertainment that’s already underway. The brainpower—and just plain power—of the most valued tech firms will change things even more. It didn’t happen overnight, but as more of the country got wired for cable, broadcast television lost its dominance. Make a difference in the way we get our entertainment? Broadcast television lost its dominance because of wired for cable! Yes, now, most of our family use Internet TV. But, what does this have to do with Hollywood or Google? I don't seem to understand the article. Mybe I do not know the status of TV in America. The Internet has really changed our lives. Accordingly, some things have to be changed. The meaning of the Internet+ is being defined! New times, new opportunities! Come on !